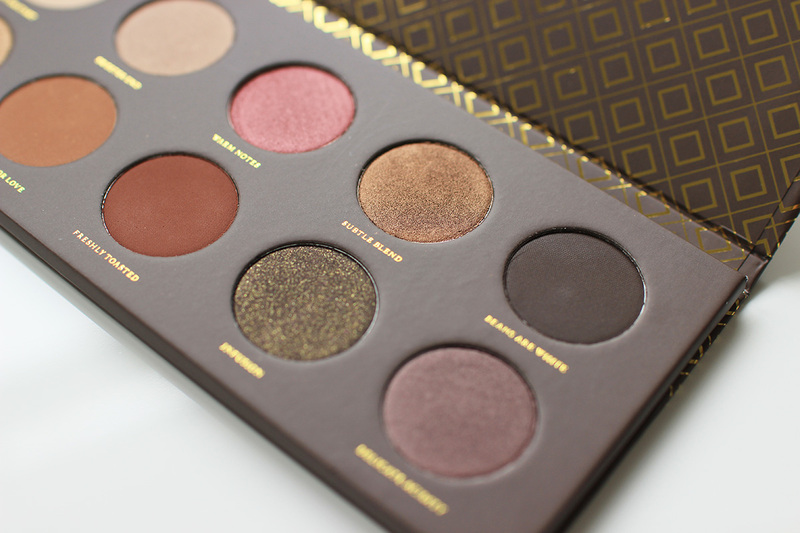 You all seemed to enjoy my Recent Shadow Picks & Eye Brushes post the other day and you all completely fell in love with the shade Pure Ganache from the Zoeva Cocoa Blend palette so I thought I’d let you take a closer look at the palette itself along with my thoughts on it if your looking for something rather fabulous then you’ve come to the right place. 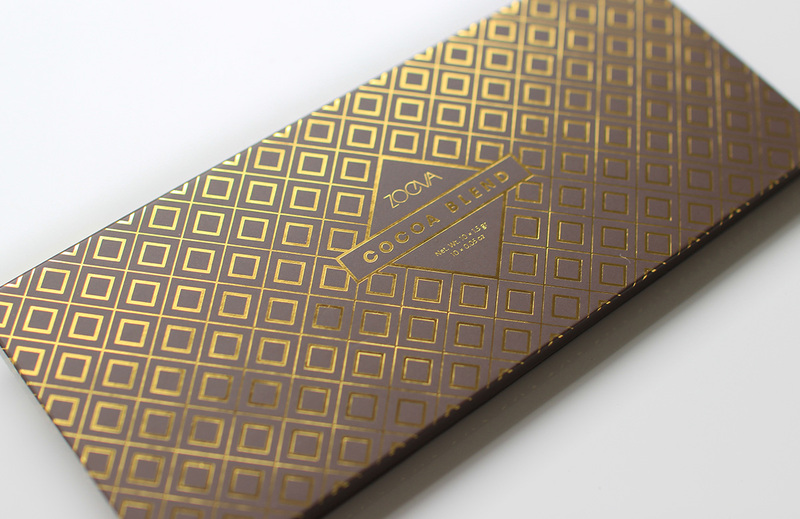 The Zoeva Cocoa Blend Palette has been inspired by a gorgeous box of chocolates as the name and shades suggest, there are a mixture of rich browns, burgandys and muted purples in the collection that all work amazingly together or alone. Each and every shade in this palette look amazing in the pan but the exciting part comes when you swatch and apply to the eye, my gosh such pigmented shades and all so wearable there are also a mixture of finishes; shimmer, matte and sparkle that all apply and blend like a dream. My favourite shades from Cocoa Blend has to be Pure Ganache, Warm Notes, Freshly Toasted and Bitter Start. 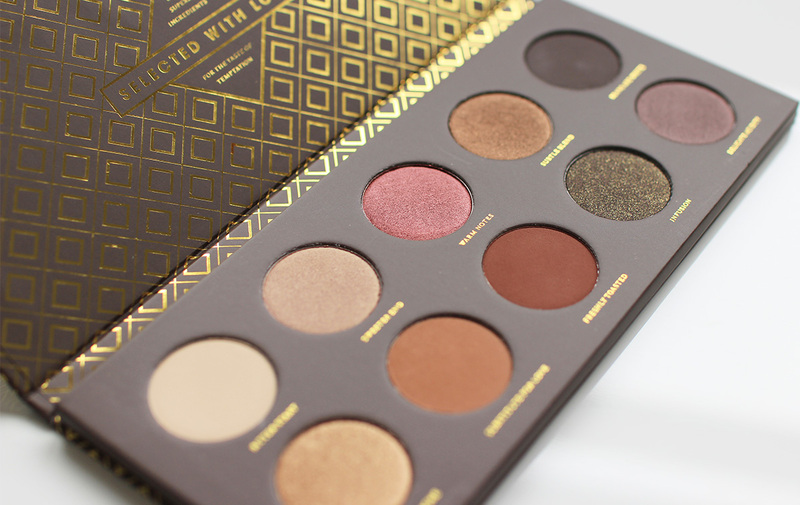 To be honest I do love them all but those are the ones I reach for the most, as mentioned this is an absolutely amazing palette and one that I’d highly recommend! If you’d like to see the palette in action you can watch my videos here and here. What shades have caught your eye?